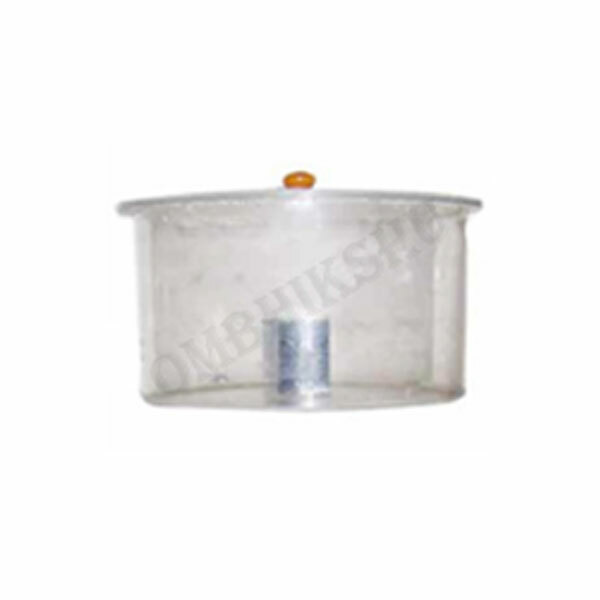 We are manufacturer Magnetic Polisher which is used for jewellery polishing. We are offering the Magnetic Polisher with best range and at reasonable price from others. We are also undertaking the Magnetic Polisher as per the needs and requirements of patrons.